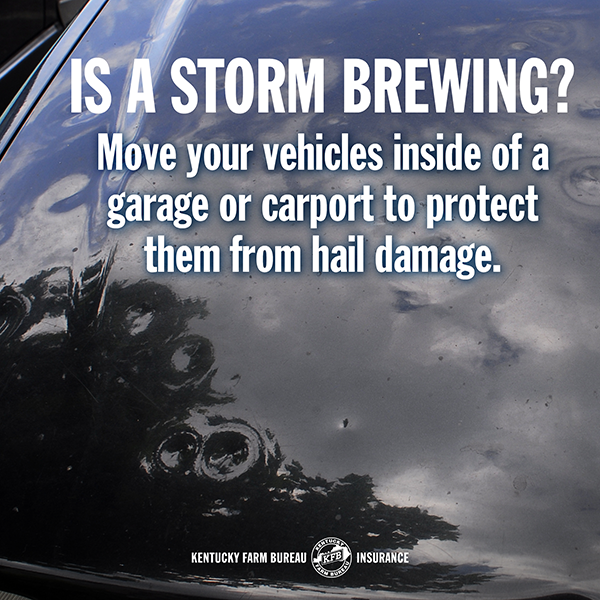 Are you prepared for spring storm season? 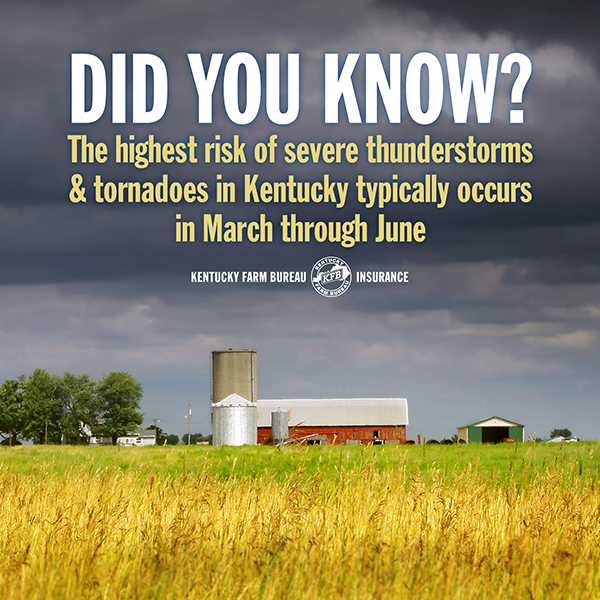 The highest risk of severe thunderstorms and tornadoes in Kentucky typically occurs from March to June. Read on for several tips on how to prepare you, your family, and your home for severe spring weather. Just about the only predictable pattern concerning spring weather in Kentucky is, well – that it’s unpredictable. Sunshine, snow, sleet, rain, tornados, hail… you never know what you’re going to get. One thing that never fails is that our state is hit by some variation of severe spring weather. If disaster strikes, will your family be on the same page? The Centers for Disease Control (CDC) recommends planning how you will connect to one another in the event of an emergency. Make sure everyone knows at least two ways to escape from each room in the house, and designate multiple meeting places. If you have pets, be sure to remember them in the process. Nowadays, most people have important numbers pre-programmed into their cellphones. It’s imperative to make sure all members of the family know emergency contact numbers by heart in case they need to use a landline or borrow someone else’s phone. Make sure to also post numbers for the fire department, police station, and hospital in a visible spot in the home. An emergency kit is a great thing to have on hand in case you need to quickly vacate your home due to a severe weather emergency (like flooding). The CDC recommends stashing a flashlight, a battery-operated radio for listening to weather reports (plus some extra batteries), and a first-aid kit. You’ll also need a three- to five-day supply of bottled water and nonperishable food, personal hygiene items, extra clothes, and blankets or sleeping bags. If you have enough warning of an impending storm, move and store important documents (like insurance policies, birth certificates, passports, etc.) to an off-site location. If it isn’t possible to move these items, store them in waterproof, sealable bags on a high shelf. Don’t forget important keepsakes, like photos! 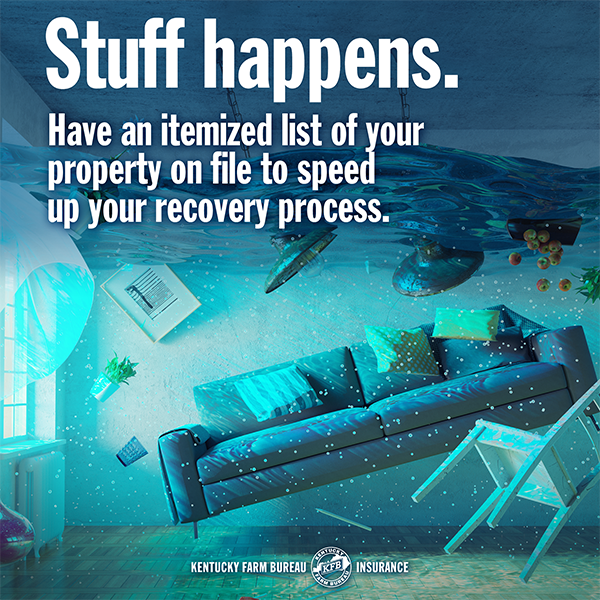 Should damage occur, an accurate, up-to-date inventory of your possessions will greatly simplify the process of filing an insurance claim. Never heard of a home inventory or need some help creating one? Click here. If it’s possible to get your hands on a back-up portable generator, do so! Severe storms have the potential to knock out power to your home for hours, days, or even weeks. The use of a generator can power important electrical equipment, such as portable heating units, fans, computers, water pumps, freezers, refrigerators, and lighting. Generators do come with their own list of hazards, though, so be sure to check up on safe portable generator use from the National Safety Council here. >> At Kentucky Farm Bureau, we’re just as invested in your Old Kentucky Home as you are. We help protect what’s important to you – from farms and fishing boats to minivans and mobile homes. 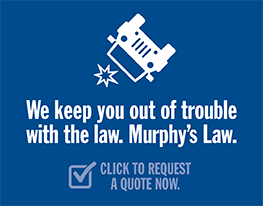 To see a full list of products we insure, click here. What is a home inventory and why do you need one?